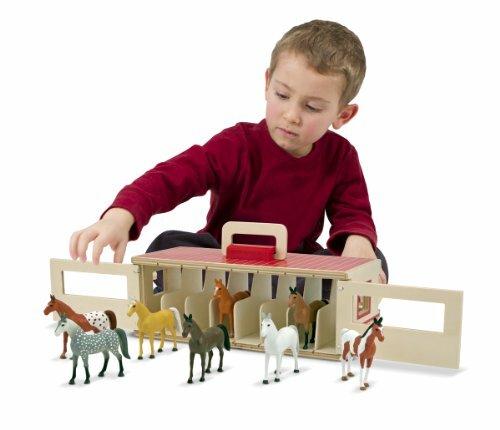 ERTL Big Farm, similar to the true thing, only smaller! 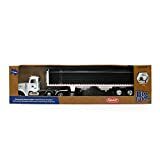 ERTL’s Big Farm 1:16 sized vehicles are the only off-road toys designed with numerous detail and feature lights and sounds play action. Big, Bigger, Biggest! 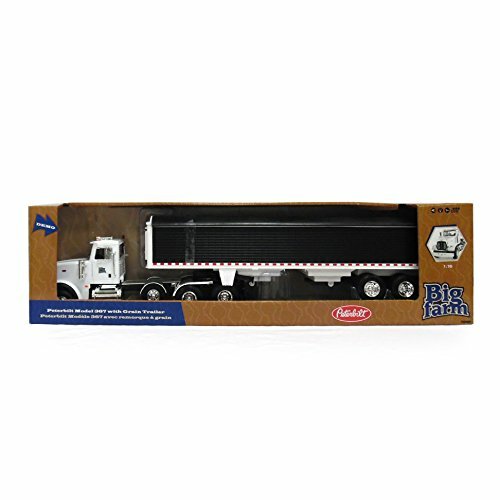 Big Farm is introducing the 1:16 Peterbilt Model 367 with Grain Trailer. 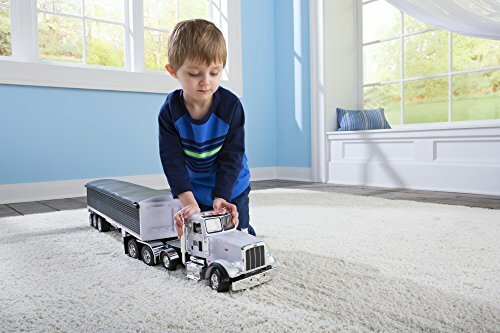 Kids (and adults) eyes might be huge when they receive a glimpse of this truck!The Peterbilt Model 367 cab features lights and sounds, opening doors, movable mirrors and an extra set of tag wheels because you already know, the more wheels, the more weight you’ll be able to haul. 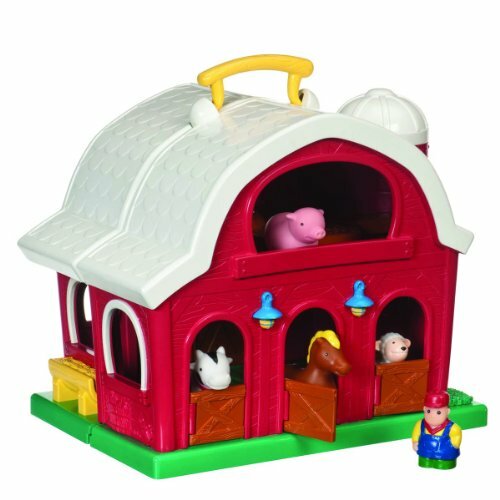 The grain trailer features an opening tarp, working hoppers and a set of tag wheels. 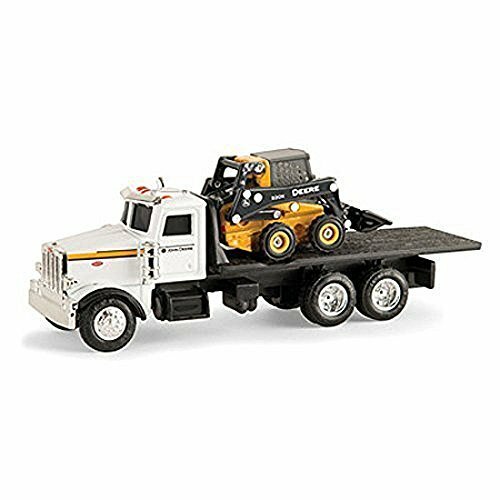 When assembled out of the package, this truck might be 4’ long….what boy, little or big wouldn’t need to see this under the tree. . 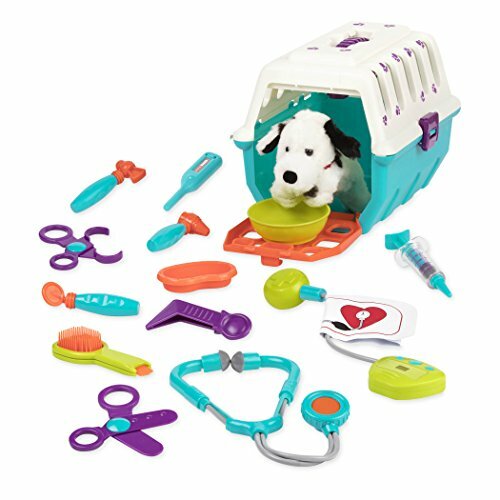 Features opening doors, movable mirrors and an extra set of tag wheels!